2014 Holiday Gift Guide: For The Skincare Junkie | Top Beauty Blog in the Philippines covering Makeup Reviews, Swatches, Skincare and More! Hey guys! I can't believe we are now on the fifth post on my 2014 Holiday Gift Guide. I seriously am enjoying this sort of post mainly because I know that with this, I am helping some people to get ideas on what to give their loved ones — be it their parents, siblings cousins or friends. In this post I am sharing 10 skincare products which I am very sure anyone would love to receive. . . even if it's not Christmas. Fresh Sugar Cravings Kissing Trio ($28.00) - Get in the holiday spirit with these three lip-loving essentials in festive hues. Each hydrating treatment nourishes, protects, and plumps the look of lips. With an untinted version, a bold, flirty berry hue, and a bright, sunny red, you are certain to find the perfect shade to fit your mood. And the festive, bright red box makes this trio the perfect gift. 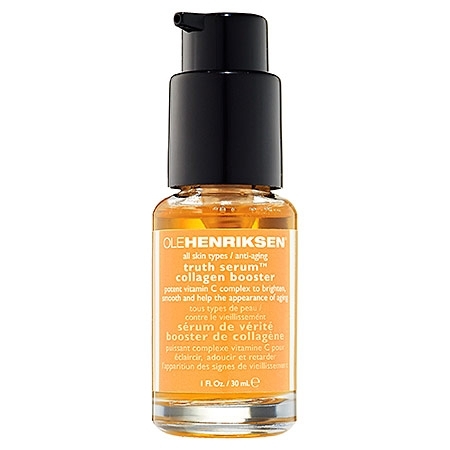 Ole Henriksen Truth Serum® Vitamin C Collagen Booster ($48.00) - Formulated with a proprietary five-source vitamin C complex to support natural collagen production, brighten, and minimize fine lines, this must-have serum defends from environmental aggressors and free radical damage, leaving skin healthy and protected. This lightweight and oil-free formula quickly absorbs into skin while the iconic uplifting citrus scent pampers your skin and your senses. 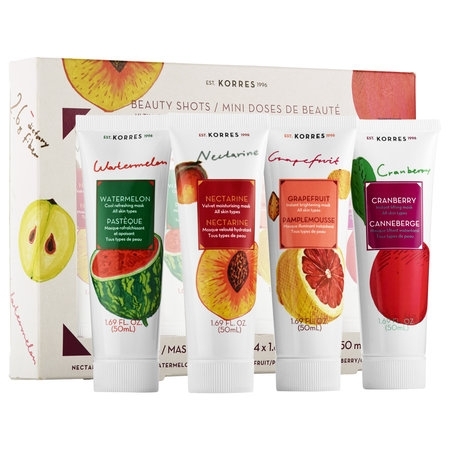 Korres Beauty Shots Ultimate Mask Collection ($36.00) - This limited-edition collection contains four fruit-infused masks perfect for date night prep or late night recovery. In just a few minutes, skin will receive an instant and invigorating shot of beauty that lasts. The must-have four-piece set includes moisturizing Nectarine, cooling and refreshing Watermelon, instantly brightening Grapefruit, and lifting and firming Cranberry. 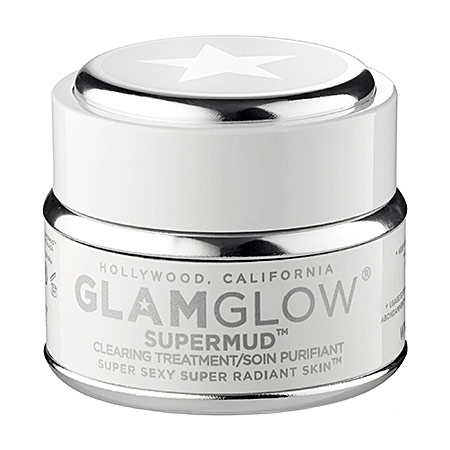 GlamGlow SUPERMUD Clearing Treatment ($69.00) - This formula was clinically developed by GLAMGLOW® dermatological chemists to help fight all common skin concerns including breakouts, discoloration, black and white heads, razor bumps, and in-grown hair. Powerful, skin-clearing mud visibly draws out dirt and congestion while a proprietary six-acid blend dramatically brightens and softens skin. Clarisonic Pink Mia1 Electric ($99.00) - An exclusive set featuring a professional-quality skincare brush with a corresponding charger, a deep pore brush head, three powerful cleansers, and a clay mask to purify skin—all housed in a travel bag for on-the-go use. This collection of products will leave skin smoother, softer, and more radiant-looking. Gentle enough to use twice daily on all skin types including very sensitive skin. 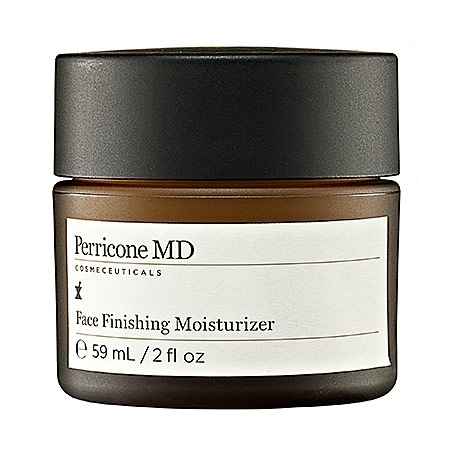 Perricone MD Face Finishing Moisturizer ($69.00) - This Finishing Moisturizer helps minimize the appearance of fine lines and wrinkles while providing antioxidant protection. The powers of ALA, DMAE, and vitamin C ester combine to impart a nourished, hydrated, glowing complexion. Sought after by makeup artists and photographers for its perfecting, antiaging effects, this moisturizer is loaded with antioxidants that impart a visibly radiant, smooth appearance. Boscia The Black Collection ($39.00) - A powerful pore-perfecting set that deep cleans, purifies, and minimizes the look of pores for a fresh, luminous complexion. The warming gel cleanser deeply cleans and detoxifies, the innovative, purifying peel-off mask reveals a brighter, more clarified complexion, and the pore-perfecting, pillow-soft sponge is enriched with bamboo charcoal to exfoliate. Skin is left smoother, softer, radiant, and healthy-looking. Ole Henriksen African Red Tea Foaming Cleanser ($30.00) - This creamy, foaming, antioxidant-rich cleanser gently cleanses, nourishes, and hydrates. It deeply purifies and pampers skin, infusing delicate nourishment with African red tea, a youth-restoring antioxidant to strengthen skin, vitamin C to brighten and firm, and borage seed oil to soothe and nourish. Bright and energizing citrus extracts of grapefruit, orange, and tangerine purify and intoxicate the skin senses. 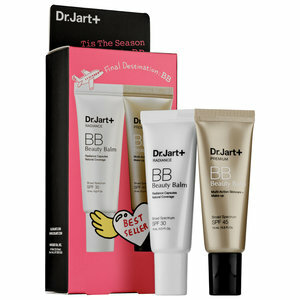 Dr. Jart+ Tis The Season To BB Duo ($18.00) - These favorite multitasking balms deliver four benefits — priming, moisturizing, sunscreen protection, and serum treatment — in one simple application. Both innovative, moisture-rich formulas even skintone, deeply hydrate, and provide buildable, natural-looking coverage. Radiance BB highlights skin's natural radiance while bestselling Premium BB features antiaging and brightening properties. Josie Maran Winter Dreams Argan Skincare Collection ($39.00) - This must-have collection includes Josie’s favorite skincare tools for feeling beautiful and dreaming big this winter. Each beautifier is infused with 100 percent pure argan oil—a revolutionary beauty oil proven to hydrate and nourish skin with powerful antioxidants and essential fatty acids—so skin glows on the outside while you glow on the inside. Those Kors beauty masks would definitely make a great gift for someone! Great ideas, so nice post! loving you gift guide series. Fab post. I'd like to try these. Hope you can visit my blog. Let me know what you think about it and if you wanna follow each other.